Speed up first-time builds for later use by yourself or others. Avoid manual updates associated with setting the Rebuild configuration parameter to Never. That setting prevents SIM target builds and cache file updates. 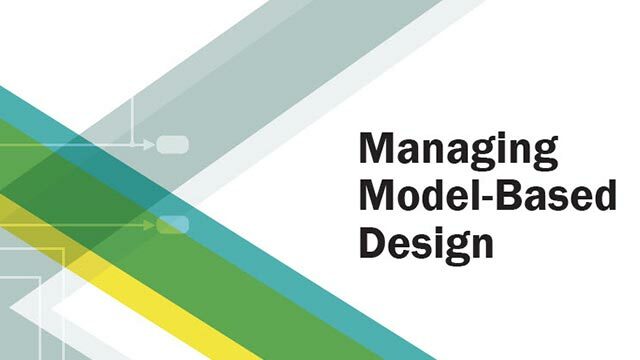 When you modify a model and then update the diagram or simulate, Simulink determines whether to rebuild based on the Rebuild setting for the model. For a rebuild, Simulink updates the build artifacts on disk and the cache file. Manually move the cache file outside the folder specified by the Simulation cache folder preference. Specify a different folder by the Simulation cache folder preference before a rebuild. Identify out-of-date targets and include cache files in the share operation by using the Project tab Share button. Display cache files and highlight missing cache files in the project tree by clicking the Dependency Analysis node. When you create a project from a top model, the project includes associated cache files for the model and its referenced models. If you do not use a project, you can save the cache files in a shared location or attach the cache files to an email. If you share an out-of-date cache file with someone, when that person simulates the model, Simulink detects that it must rebuild. A team of 20 people is working on a model hierarchy containing 100 models. All the referenced models simulate in accelerator mode. The team uses one platform for development. The team uses a source control system for their models. A pool of parallel worker machines updates the diagram for the model hierarchy using the latest version of the models. Your team member fetches the latest version of all models from the source control system. Your team member fetches the latest version of all Simulink cache files from the build archive. Your team member opens the top model and simulates it. During simulation, Simulink extracts the necessary artifacts from the cache files. The simulation begins without any builds. Your team member changes some models in the hierarchy and simulates, which rebuilds models as needed. While updating the diagram, Simulink locally updates the cache files for those models as needed. Your team member commits the changes to the source control system by submitting the changed models. The pool of parallel worker machines builds the latest version of the model hierarchy. You fetch the latest version of all models and cache files. You simulate the top model. Simulink extracts the necessary artifacts from the cache files without building.